CPS payments will be received electronically. Recipients may choose to have their payments deposited directly into their checking or savings account, or they may choose to receive the Conduent Way2Go card. What is the Conduent Way2Go card? 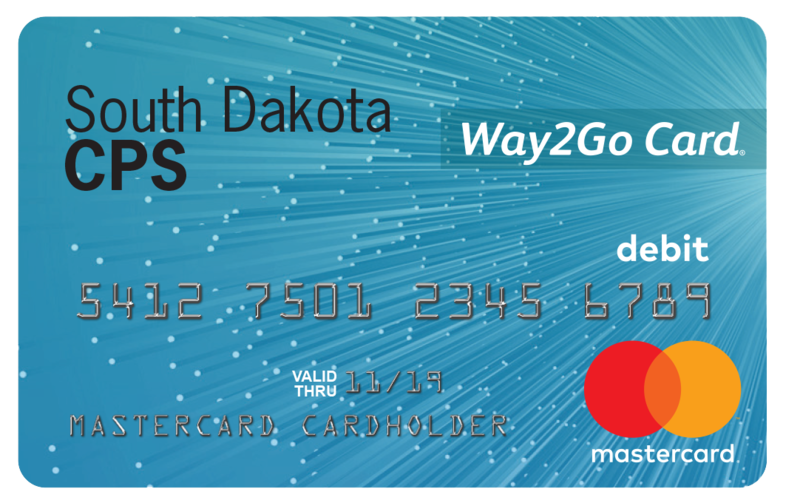 The Way2Go card is a MasterCard® Prepaid Debit Card. The card can be used anywhere MasterCard Debit Cards are accepted. No credit check or bank account is required. Your payment will be electronically deposited using the same safe and dependable method as direct deposit. Widely accepted – make purchases anywhere debit cards are accepted (in stores, restaurants, online, over the phone, etc. What are the benefits of the Conduent Way2Go Card? The card works like other prepaid or debit cards. Use it wherever MasterCard is accepted including grocery stores, retail stores, restaurants, medical offices, etc. The card can even be used to pay bills and for online, phone, and mail orders. You can get cash from any MasterCard branded ATM, or over the counter at any bank or credit union, that accepts MasterCard. Many merchants, such as grocery stores, offer cash back with purchase at no additional charge. The Conduent Way2Go card is not a credit card, and you never have to pay interest charges. It can be replaced if lost or stolen, and it allows you to keep payments separate from your other financial accounts. You will receive free online monthly statements from Conduent to easily track your account activity. When would my payments be deposited onto my card? Payments will normally be available by the first business day of the month. How soon will I receive my payments through Conduent Way2Go MasterCard? Once we receive your completed Payment Authorization Form we will process your enrollment and Conduent will issue you a Way2Go card. Your card will arrive in the mail 7-10 business days after your enrollment. For security reasons, your card will arrive in a plain, white, windowed envelope. You must activate your card to receive your payments. How do I sign up for the Conduent Way2Go MasterCard? Complete the Payment Authorization Form at the local DSS office.